For many, working out and exercising is a way to relieve stress, improve self-confidence, and feel good. Going to the gym becomes synonymous with all these things, and when you miss a workout, it feels bad. What’s worse is when you’re hyper motivated to exercise but an injury from the gym holds you back. No one likes to get hurt, and that’s why understanding how to stay injury-free is incredibly important. Below are 4 ways to prevent gym injuries and keep you healthy. If you were a real estate investor, you wouldn’t enter the game without real estate asset protection. It keeps you safe. Think of your warm-up like asset protection for your body. Too many people walk into the gym, pile on the weights and get right to it. Beginner lifters might be able to get by since they won’t be using much weight, but as you build strength and weights increase, the risk of injury goes up, too. Just a short 5 to 10-minute warm-up before your workout could spare you from months’ of pain and struggle with an injury. Be sure to include a mix of dynamic warm-ups, activation drills, and start each exercise with lighter weight than usual. Your workout session will be more effective and safe if you choose not to skip your warm-up. Poor form is the number one reason people get hurt in the gym, especially when using compound lifts like squats, deadlifts, and bench press. 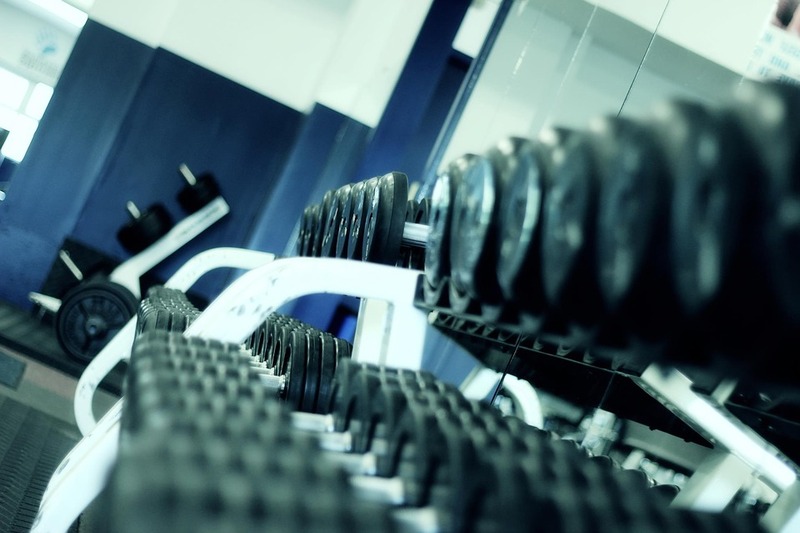 You should plan to go light on the weights until you’re comfortable with the movement. If you find yourself struggling to maintain proper form throughout a lift, chances are you’re lifting too much weight. If that’s the case, it’s almost always better to stop a couple of reps early rather than hurting yourself and not being able to lift at all. The world gets it. You like doing bench press, hitting the elliptical, and nothing else. These are your favorite exercises and you know them very well. They’re comfortable. It’s great that you’ve found something you like, but you probably need to change things up every once in a while, for injury’s sake. Too much of the same movement creates imbalances in your muscle profile, which can lead to injuries. Instead, you should make sure that you are including the full scope of your muscles into your training regimen. This will ensure your entire body is strong, and you won’t be left facing the same fate as the great Achilles. Last but not least, part of staying injury free is making sure your body recovers to the best of its ability. One of the best ways to do this is through soft tissue work. If you have a foam roller, incorporate its use into your warm-ups and while at home watching TV. For those that don’t have one, tennis balls and lacrosse balls work just as well. Also, getting a massage on a routine basis will do wonders for your body, in addition to helping you relax and unwind. Recovery is an important part of the muscle building and gym-going experience, and it’s wise not to skip it. If exercise and working out is a way of life for you, it’s important to take the necessary precautions to stay injury free. Take care of your body and you will have many years of healthy, strong exercise ahead of you.